Vroom! Zoom! Have you been hearing about Math Speed Strips lately? 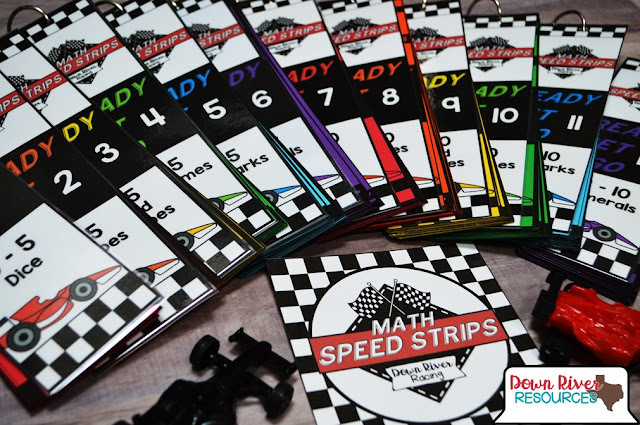 Math Speed Strips will quickly become your students’ math activity to use as an early finisher or math center activity. (I love using them in the first couple of minutes of a guided math or small group math lesson!) This post highlights the basics of Math Speed Strips, how to use them in your classroom or home, materials needed, and other commonly asked questions. There's also a free set of Speed Strips that I want to share with you to use in your classroom or home! Sometimes the best opportunities come out struggles. It was mid-December and a kindergarten teacher had asked me to model a guided math lesson on the reviewing the numbers zero through 10. My goal was for this small group of kindergarten students to understand the relationship between numbers and quantities. The teacher gave me some background knowledge about the students in the group and shared that the students were ready for numbers six to 10. * Please note: We are a participant in the Amazon Services LLC Associates Program, an affiliate advertising program designed to provide a means for us to earn fees by linking to Amazon.com and affiliated sites, at no extra cost to you. 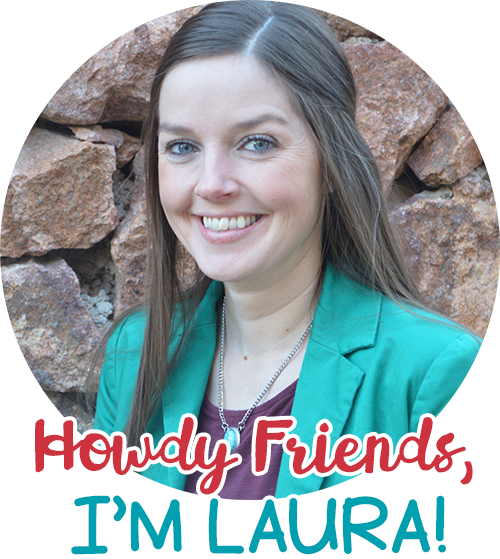 I only recommend items that I use regularly and know you will love! What are Math Speed Strips? Vroom! Zoom! Energize your students with these simple strips that represent numbers in many different ways. Each set has 26 cards and each card has five numbers represented on them. The objective is that students move left to right along the strips and read the number representations. At first, students will rely on counting each number. As students practice and build their number sense, students will begin to subitize, or instantly recognize the numbers. Students can use Speed Strips independently, with a partner, or in a small group. If you want to create a routine for using Speed Strips, add a quick two or three minute practice at the start of your small group or guided math lesson. Students get a set of cards, it can be randomly selected or assigned. Students may choose to use a mat to work through the cards in the set. If using a mat, the students will place the set of cards in the center of the mat. Each card will be read left to right. 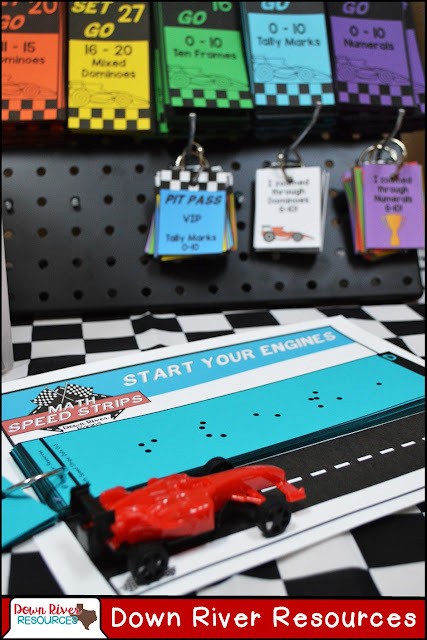 Students can use their finger, a pointer, pencil, or toy car to move along the racetrack as the students read the car. These Speed Strips allow all students access to the numbers, by activating their auditory, visual, and kinesthetic modalities. Auditory: Students say the number. Visual: Students see the number represented on the car. Kinesthetic: Students move a physical object across the card as they read the numbers. There are a variety of ways to display Speed Strips, if you are interested in something more than tossing them into a basket. I prefer each card set being accessible. You can place Speed Strips on a peg board. Speed Strips can be displayed on jewelry displays found at local hobby and craft stores. Magnetic hooks placed on the side of a filing cabinet work too. Command Hooks could also be used to place Speed Strips on an already existing surface. 1. Print Speed Strips on colored cardstock. I used a rainbow pattern for the sets of cards. There is a full color cover (optional) or a black and white cover that comes with each set of cards. - I love the versatility of colors. If you like specific colors or your classroom has a theme, you can print out the sets of cards using those colors. I used six different colors in my pattern, but any would do! - If you like using six colors like I did, you would need 9 pages of colored cardstock for each of the 6 sets... so 54 pages of colored cardstock in six different colors. - You can make it simple by buying a large pack of colored cardstock and just using them or mix-and-match the colors to your hearts content. I use Recollections by Michaels cardstock. I load up my race cart on scrapbook paper sale days... it is great for printing Speed Strips and math centers. 2. I ALWAYS cut before I laminate, but I realize that most teachers laminate the pages before cutting! I use a Swingline® Paper Trimmer as my go-to paper cutter. I was able to cut 5 pages at a time (since it is heavy cardstock, which sped up the prep time! 3. Place the Speed Strips at the edge of the three-hole punch (see photograph for alignment). I use a Swingline® 20-Sheet Desktop Hole Punch - Silver. Since I was using cardstock, I only punched a few at a time. If you punch too many, the strips get stuck and can easily tear. Avoid this by punching about five strips at a time. 4. Place each Speed Strips set on a binder ring. Each strip is identifiable by a letter of the alphabet on the right side. You can organize the Speed Strips in alphabetically or randomly. Just make sure the cover shows when displaying the cards! I love using the colored sponge tip applicators when collecting data on the students. It is so simple to mark the correct responses! I'll keep you afloat. I encourage teachers to give them a try, but I can guarantee that once your students start using Math Speed Strips, they will be begging you for more! Download a free set of Speed Strips by clicking on the button below! 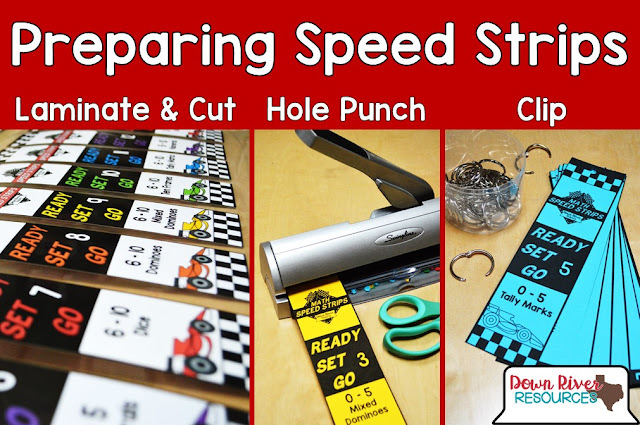 What skills are included in this Speed Strips Number Sense Bundle? These skills are represented on six card sets for each of the number sets 0-5, 6-10, 0-10, 11-15, 16-20, and 0-20. These groupings of numbers allow students to master small number sets, before adding numbers that are unknown. It helps build on students' strengths! 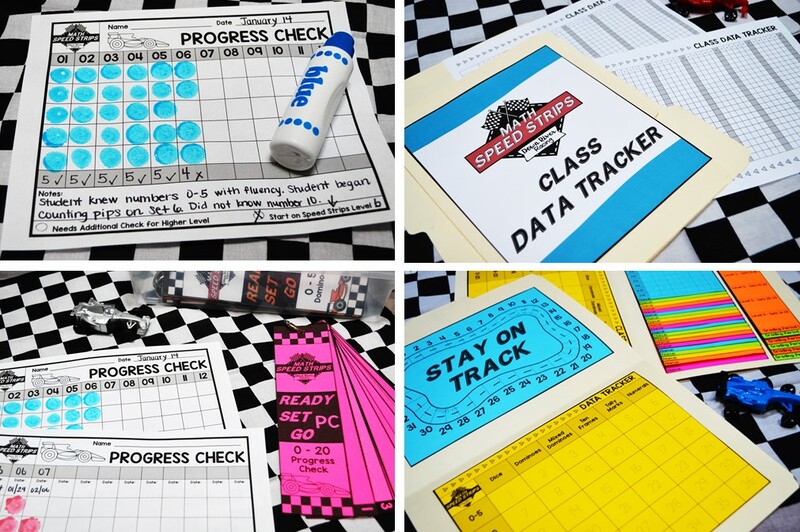 If you want to use the 36 differentiated Math Speed Strips in your classroom, you find it in my TpT shop. What ways are you promote subitizing and number sense in your classroom?